The Dubai government has revealed a series of new initiatives designed to attract new investment in the emirate’s property market, including revised mortgage laws and an effort to attract alternative financing methods. Overseen by the Dubai Land Department (DLD), the new approach is designed to encourage foreign investors and public joint stock companies listed on the NASDAQ market to diversify and expand their property portfolios in Dubai. Commenting on the initiatives, His Excellency Sultan Butti bin Mejren, Director General of DLD, commented: "This initiative is a direct translation of the vision of His Highness Sheikh Mohammed bin Rashid Al Maktoum to achieve sustainable growth in the real estate sector. By developing Dubai's mortgage law, we will help real estate organisations to operate in perfect harmony and enhance their smart resources to provide the best possible services to customers, support the GDP, and create strong new investment tributaries. "The implementation of this initiative will help to stimulate real estate investment and raise financial and economic efficiency. We hope that this will enhance economic growth, improve Dubai's business environment by making it more efficient and attractive, develop competitiveness, encourage innovation and efficiency, and strengthen Dubai's position globally." The government will aim to strengthen partnerships between public and private enterprises to develop new finance and lending services for property investors in the emirate. 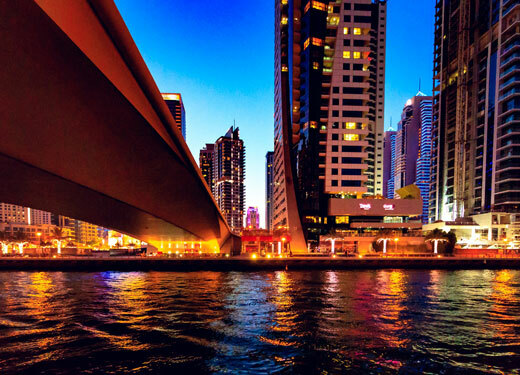 According to a statement by the DLD, on a larger scale, “the initiatives stress the importance of financial stability, economic diversification, government spending and the Dubai Plan 2021, and will allow the real estate market to mature by creating an enhanced property investment environment that is transparent and safe for all investors”.